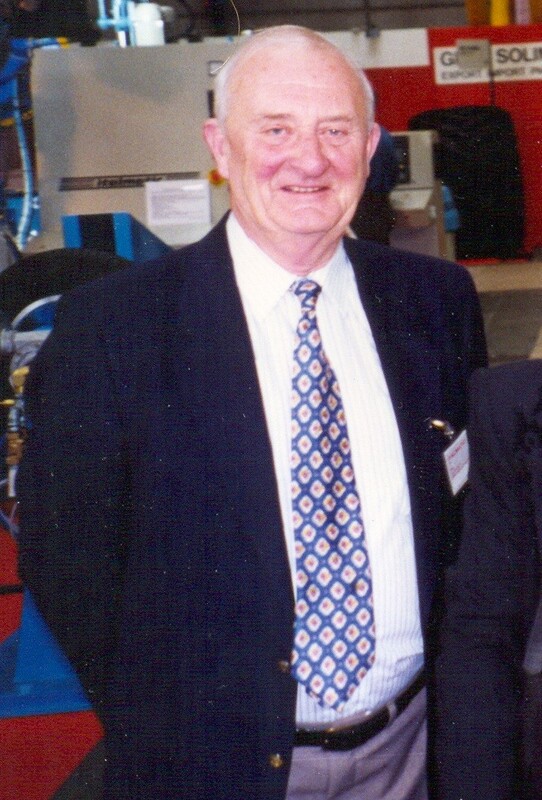 The company was originally formed in 1966 by Malcolm Brown ( pictured above ) based in Bradford, England. The company worked in two totally diverse industries,one part of the company was a supplier of machinery and consumables for the tyre and technical rubber industries whilst the other part of the company manufactured high quality animal grooming equipment ( dog combs ) for the pet trade. The company grew steadily through thirty years of trading until it became the victim of theft and fraud in 1996 and whilst the individual concerned was caught and imprisoned the company ceased trading. In september 2011 the company was reborn with Malcolm's son Steven bringing the company name back to the familly.